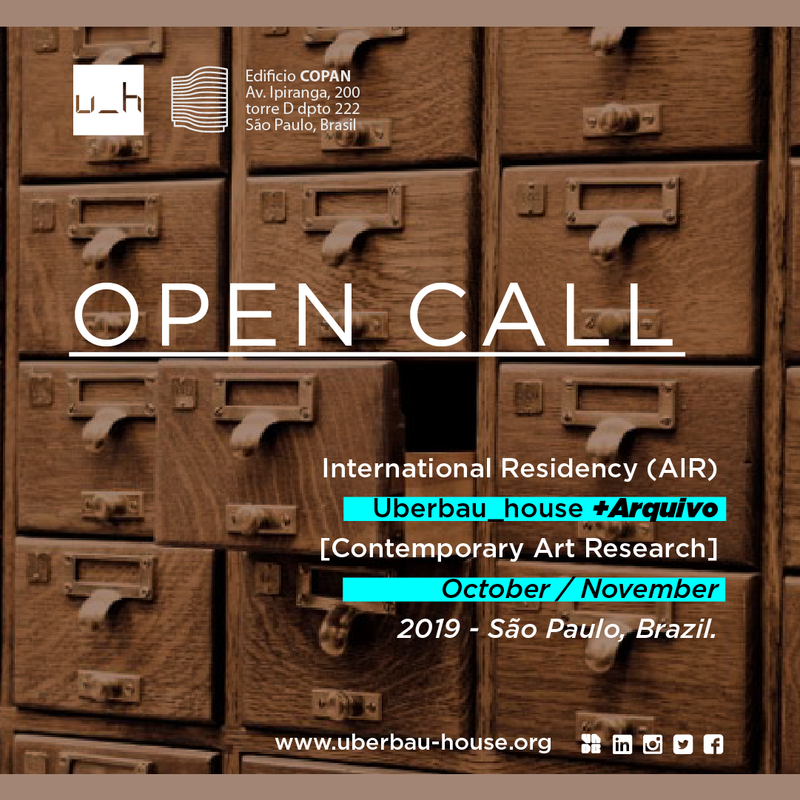 The residency Uberbau_house +Arquivo [Contemporary Art Research] is an instance of reflection, research and documentation on contemporary art, as well as an opportunity of exchange with agents and organizations in São Paulo (Brazil) and all over Latin America. 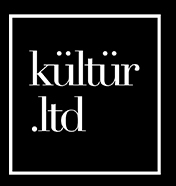 The initiative is oriented to researcher visual artists, historian and art researchers, curators, art management’s, art teachers, sociologist, anthropologists, and other cultural agents and social science professionals. Language: Spanish, portuguese and english. * The participation fee can be paid in fees via transfer by Western Union, Credit Card by Pay Pal, or deposit in bank account in Argentina, Chile or Brazil. Invitation letters will be extended to obtain aid funds and laboral permissions. 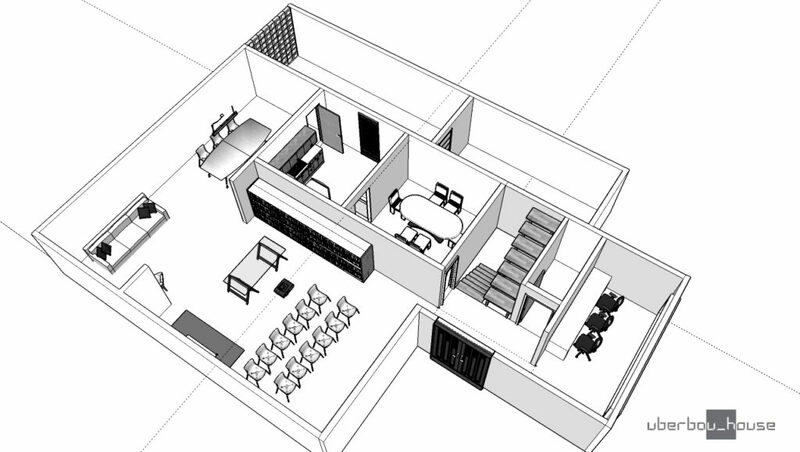 Accommodation (in a shared room), Breakfast; and use of the common spaces of Uberbau_house: kitchen, living room, laundry room and dinning room. 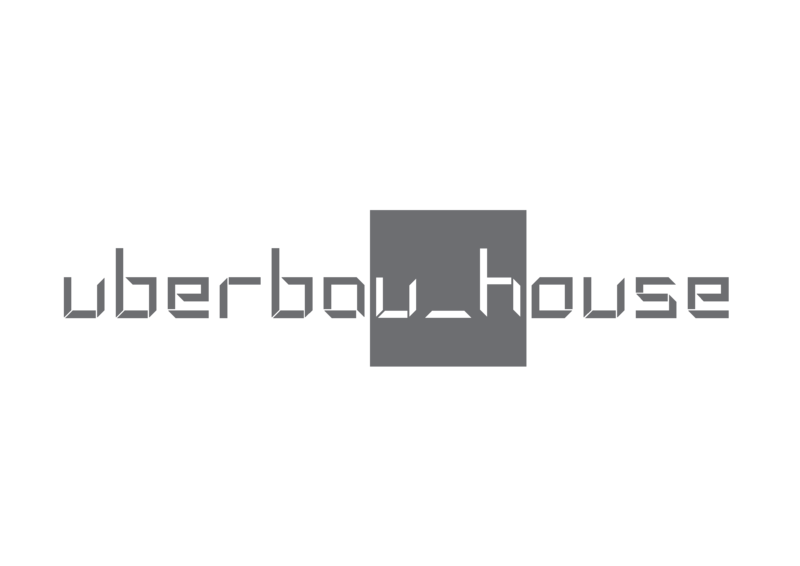 Free access to all the activities of Uberbau_house. Free access to the library and archive of contemporary art Reserva Ideologica. Tracing and counseling from the coordination team. Meeting program face-to-face in São Paulo and online with agents all over Latin America: artist, curators, art management’s, researchers and other relevant agents from the scene. Inclusion in online publication and semi-annual research fanzine. Transportation expenses to and from the residency location. Lunch and dinner. Group meals will be planned. Apart from fill the formulary you have to answer some questions relative to the research work you are going to develop during the residency. Invitation letters will be extended to obtain aid funds and laboral permissions. Certificates will be given after the conclusion of the residency. This initiative is possible thanks to the work Jorge Sepúlveda T. (Curator, Critic and Art Researcher), and Guillermina Bustos (Artist and Art Researcher) and Paola Fabres (Curator and Researcher). Mateo Lopez Imán (El Bolsón, Argentina) – lingüístic genocide. symbol, power and contemporary art in Latin America. Genietta Varsi (Lima, Peru) – domestication and discipline of the human body. Frances Munar (Lima, Peru) – arquitectura del Sonido. Diálogos entre códigos e intersubjetividad para latinoamérica. Since 2010, the work team of Curatoría Forense – Latin america, together with Uberbau_house and Cooperativa de Arte, have produced and coordinated a total of 40 residencies of Contemporary Art in association with art managers and organizations in seven Latinamerican countries (Argentina, Brazil, Chile, Colombia, Ecuador, Mexico, Peru and Uruguay) gathering more than 300 artist, curators, researchers, historians and art contemporary managements.